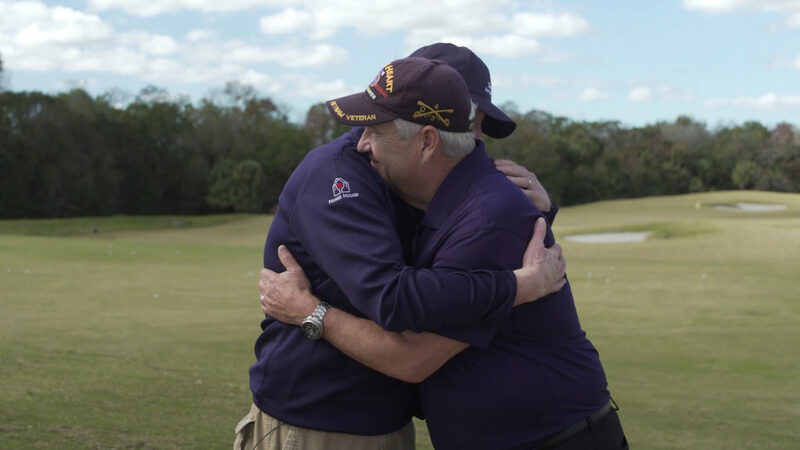 For the second year in a row, Two Stories Media provided event videography for the Tee it Up for the Troops Reunion Event. 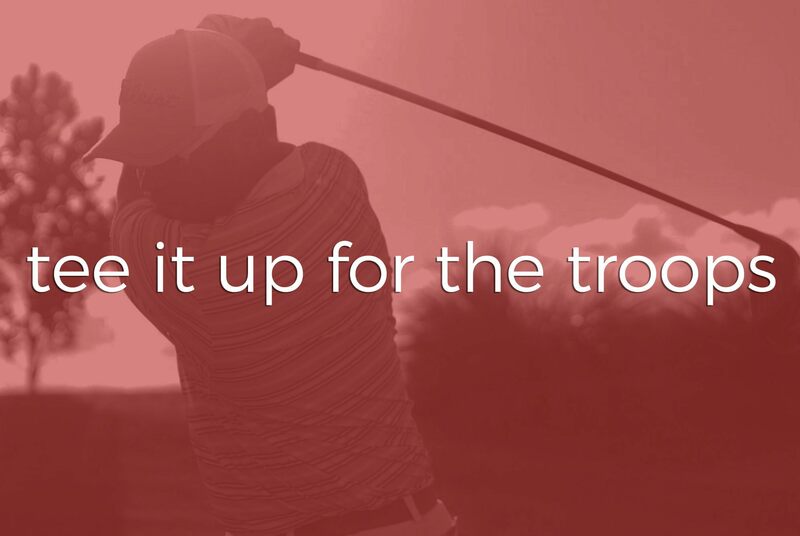 Tee It Up for the Troops is a non-profit organization that raises funds for disabled veterans and military families. 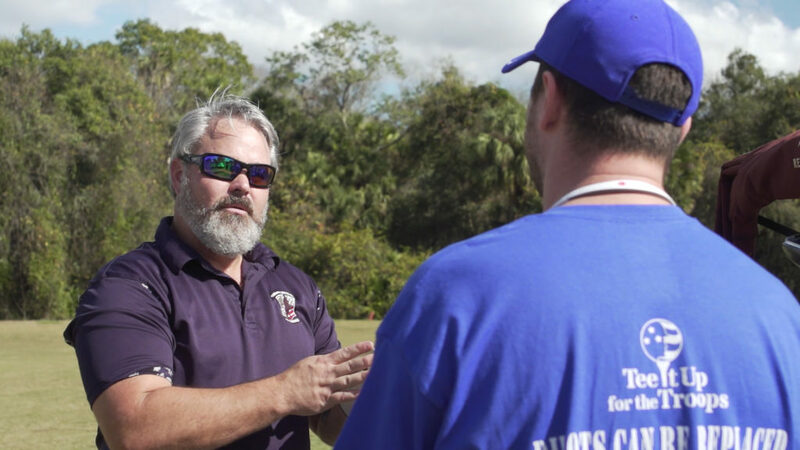 The reunion event brings together veterans who served together and were separated due to injuries or other trauma. Some veterans had not seen each other in over 30 years! This event is one of the most memorable of the year at Two Stories Media. It is humbling to be in the presence of our veterans and to learn from them. We were able to listen to their stories and learn about life. 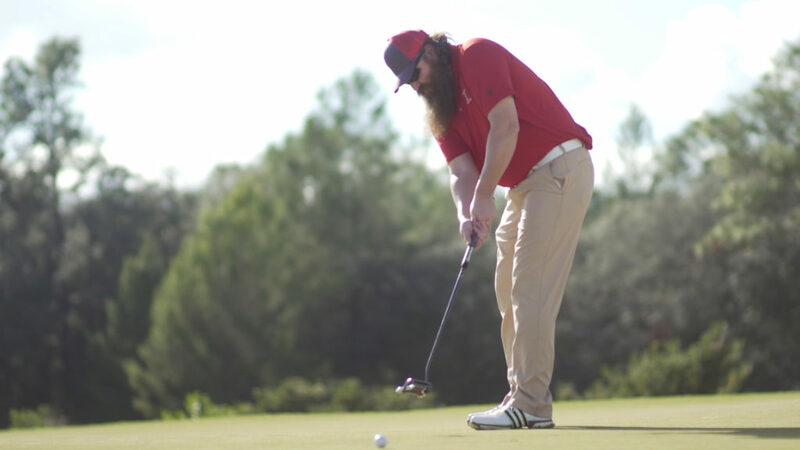 The Tee It Up event always brings our freedom and circumstances into perspective. Many of the participants spoke about how helpful it was to get out of the house and connect with other Veterans. They said that the Tee It Up Reunion event has been an important part in their healing process. 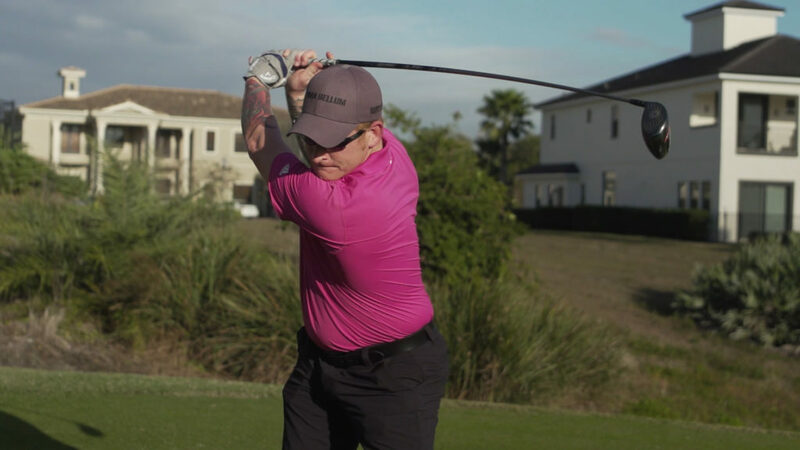 Tee It Up for the Troops | 2017 Reunion Event from Two Stories Media on Vimeo. We look forward to the 2018 event and being able to say hello to new heroes and reconnect with old faces. View the 2016 event recap video here.